1. Houzz: I absolutely love Houzz! They have an app and a website, and both work equally as well. I use this in a similar way to Pinterest to find inspiration, and to just look at some beautiful spaces! Another function that Houzz has is that it can be used to find local professionals, which can be very helpful, especially when it comes to a new renovation. 2. Pinterest: I’m sure you’ve all heard about Pinterest by now, but it’s only been in the past few months that I’ve become active on it. 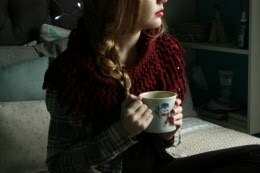 I don’t know what else to say besides the fact that it is overall an amazing source for ideas and inspiration. 3. 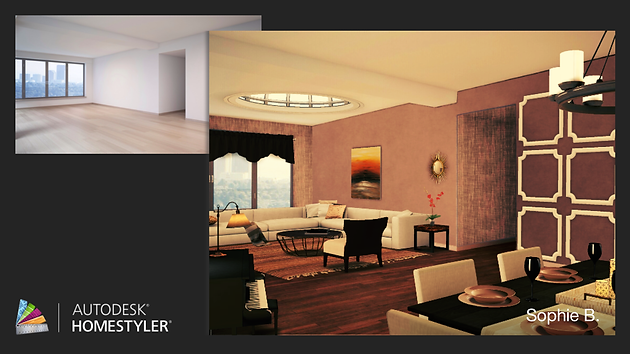 Autodesk Homestyler: This is one that I’ve mentioned before! Homestyler can be used online, but my it works best in my opinion on an iPad or tablet. You can pick from a variety of empty rooms and add furniture, windows, window treatments, accessories, and paint colors to make it your own! I use this to practice my designs, and so far it’s really helped me narrow in on my design style!